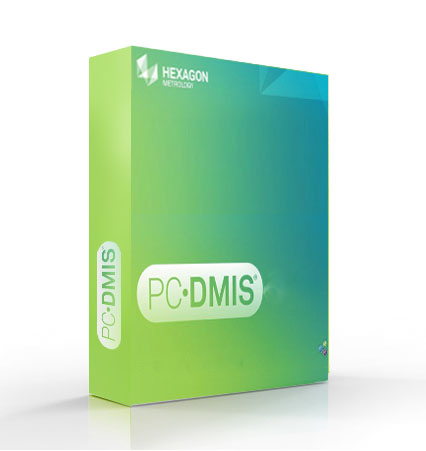 PC-DMIS Software Maintenance Agreement - CMM Inc. The PC-DMIS Software Maintenance Agreement serves as an extented warranty for your measuring software to give you upgrade and version migration capability on your terms. This agreement ensures full access to the benefits of ongoing software development and improvement including the latest releases of PC-DMIS and technical support.